Download the software from any of these links. Step 1. 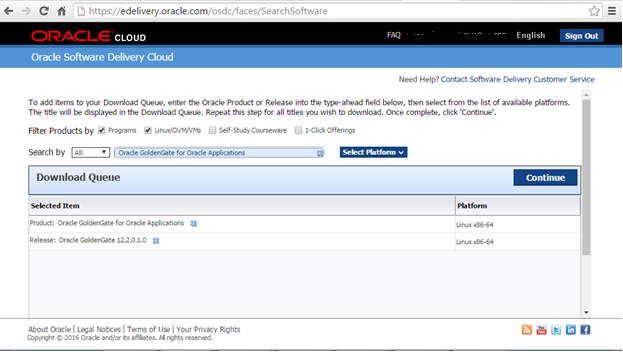 Login to edelivery.oracle.com with your credentials. Step 2. 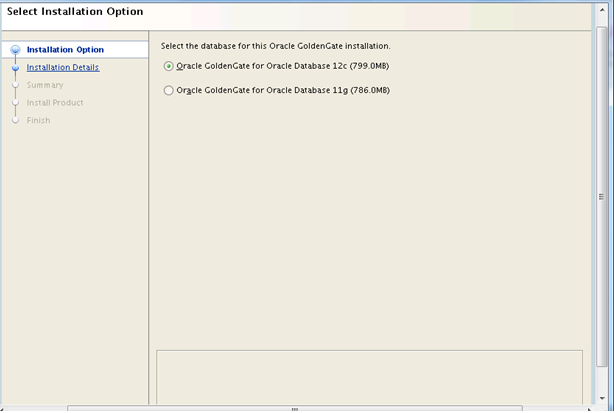 Search for oracle goldengate for oracle applications. Step 4. 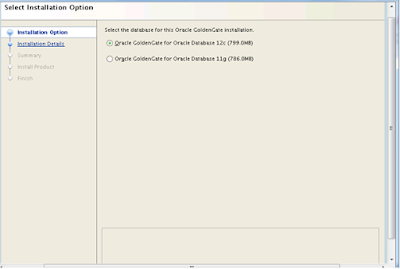 Go to fbo_ggs_Linux_x64_shiphome/Disk1 directory.